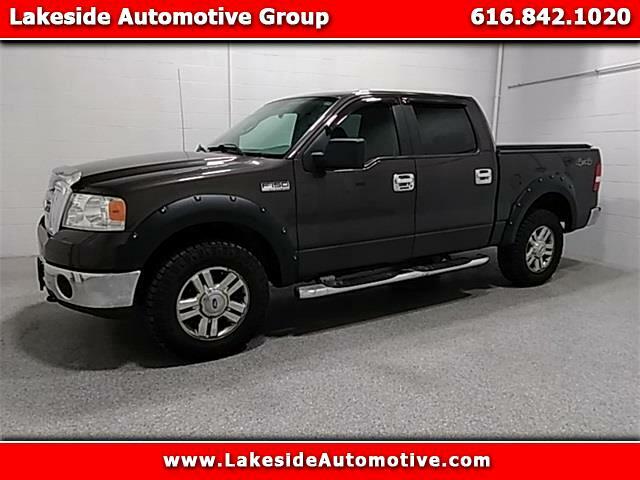 2007 Ford F-150 XLT Black Clean CARFAX. Odometer is 27474 miles below market average! ***4X4***, ***TOWING PACKAGE***, ***XLT PACKAGE***, ***CLEAN CARFAX***. Message: Thought you might be interested in this 2007 Ford 150.